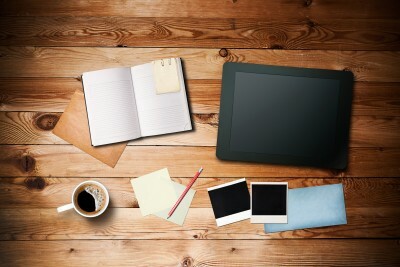 What follows in this blog post are 7 ways of being well-organized and getting things done and what we have done is tried to make them as easy to follow as possible to allow you to implement them immediately. There is no doubt that being organized does make a difference and it does not have to be as difficult as you think, so that being said let us move on to the tips. Working out your priorities is something that you should do every single day and the best way to approach this is to place things in order of importance. Watching that movie may sound like a good idea, but put that at the bottom of the list and focus on things that have an impact on your work, health, or anything else that is key to your survival. Next, you should consider trying to plan ahead, so if you know that there is an appointment at a certain location for a certain time, then plan your day around that appointment. Basically, if you often go to other places near that appointment, then try to do a number of things in the one area at the same time rather than going across the city on numerous occasions and wasting time as this approach will certainly be more productive. Knowing where everything is really will allow you to get more things done as you will waste less time hunting for that object that you require to complete your task. Too much time is wasted hunting for keys or that piece of paper and it also just stresses you out and can upset your rhythm. Instead, by being able to go right to everything you will feel as if your day is going quite smoothly and as a result more progress will be made. Delegating tasks to others will always lead to you getting more done, but it is not just a case of picking anybody to do a task. Instead, you need to make sure that they are capable of doing it without running into any problems and that they do have the correct tools to complete the job. Failure to do this will only lead to you wasting time trying to rectify the situation when all it required was for you to spend an extra few minutes at the start to ensure that everything would go smoothly. 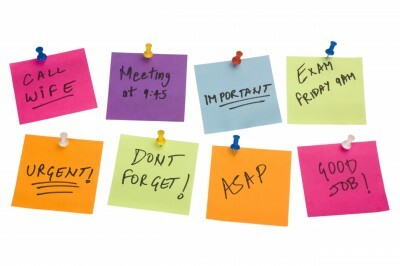 Those post-it notes are going to be your friend when it comes to trying to be well-organized and you should consider having those little notes in different locations to remind yourself about what you still have to do and the order in which the jobs must be completed. 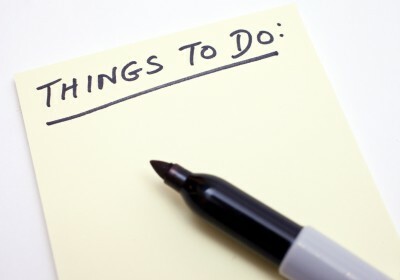 It is important that you never just rely on your memory as you will slip up from time to time and as each task is completed always remember to score them off the list as it has been shown that when you see progress has been made that people do get more done due to the psychological lift that it gives them. Having a schedule will help to force you into completing tasks on time and actually getting more done in the process. The only problem here is that you need to be sensible when working out how long something takes or you will put undue pressure on yourself and this is where mistakes can occur and you will actually then start to get less done. Always give yourself some leeway when working out your schedule for the day, so if you believe that something will take you 10 minutes, then write down 15 because in actual fact seeing that you are ahead of schedule will give you a boost and this can help keep you motivated and you will do more than you expected. Finally, you must be disciplined at all times or you will ruin all of your hard work. It is important that you keep your focus and try to avoid being side-tracked, even though this can be very difficult to do, so eliminate as many potential distractions as possible or you will just be making life harder for yourself. If you have people around you, then make sure that they know when to leave you alone, or if somebody wants to have coffee just remember that your favorite coffee shop will still be there tomorrow and there is no need to stray off your schedule if it can be avoided.